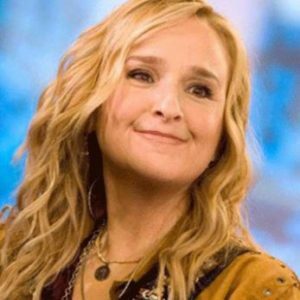 Melissa Etheridge is one of rock music’s great female icons and undeniably a favorite in beautiful Tahoe. Friday, April 19, 2019, 7:30 pm, this superstar performs live at the South Shore room Harrah’s Lake Tahoe. You can buy your tickets here at Ticketmaster. She’s perhaps best known for her fourth album, Yes I Am, featuring the massive hits “I’m the Only One” and “Come to My Window,” a searing song of longing that brought her a second Grammy. The six times platinum album spent more than two and a half years on the album chart. Etheridge is also an Oscar winner and received a star on the Hollywood Walk of Fame. Through her own personal life struggles, she finds the energy and the drive to use her platform as an advocate on several controversial issues – the latest (that we know of) is legalizing pot and its’ medicinal benefits. We just saw a great article in Rolling Stone magazine “Melissa Etheridge offers a proud declaration of resilience and self-care on “Faded by Design,” the first single from her upcoming LP, The Medicine Show. 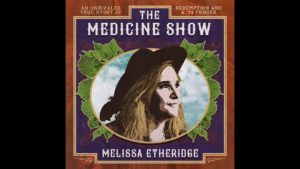 Like The Medicine Show as a whole, the song deals with Etheridge’s unapologetic attitude toward her own well-being, and specifically the use of cannabis — a stance that echoes her longtime advocacy for pot legalization. “The inspiration for ‘Faded by Design’ and the whole album, for that matter, was, the events of 2018, both personal and political,” the singer-songwriter tells Rolling Stone in a statement. “We are changing, fast. It’s a good thing but also a scary thing. One of the places we are changing the most is in how we view health. The legalization of plant medicine is ushering in a whole new era of understanding. Look for us at this one, folks! Who doesn’t love Melissa Etheridge? 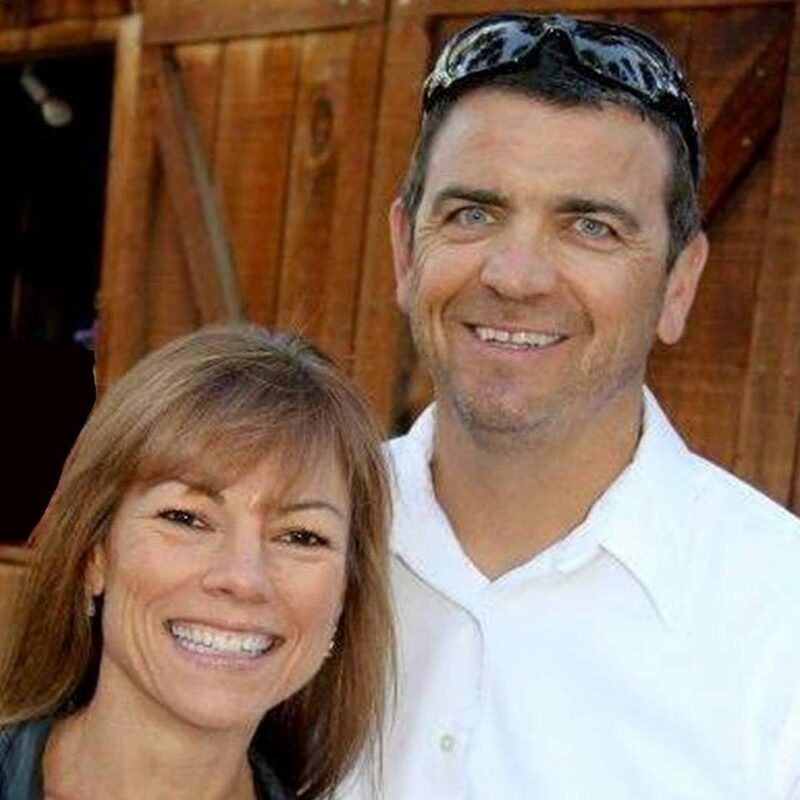 "Tim helped us purchase our house in Tahoe. He was easy to work with and knew a lot about the area. I was often driving in from out of town to look at houses... continued"